I know this is cliché to say but - this year is flying by! Now that the holidays are over and Jack has turned 5, I can focus on sweet little gifts children for Valentine's Day which is less than 3 weeks away. Crazy, huh? Today I want to share a personalized book I've ordered for Lucia. Check out all the details below. Inspire your little one in a big way! This personalized edition of You! encourages children to dream big and reach for the stars. 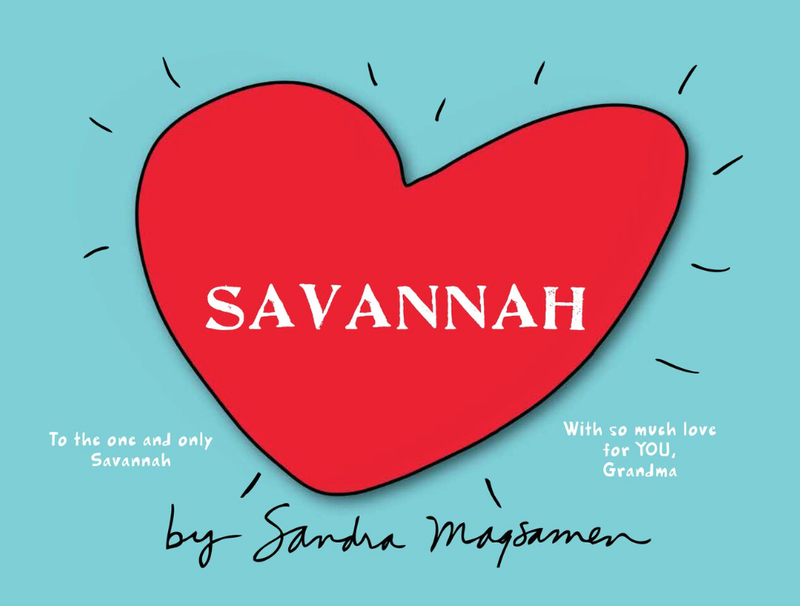 Kids will love exploring the bright pages of motivation in Sandra Magsamen’s adorable book of extraordinary messages. A life full of adventure needs big dreams. And big dreams need big encouragement. Encourage your child to dream big with this one-of-a-kind personalized story about exploring all that life has to offer! Personalize this lovable book with your child’s name and photo throughout the story, and a special message on the dedication page. There’s always a reason to celebrate life, and all the amazing qualities about your little one. They’ll love this keepsake for years to come! Standard shipping cut-off for Valentine’s Day delivery is January 27th so make sure you place your order today! Rush order shipping is available after January 27th. 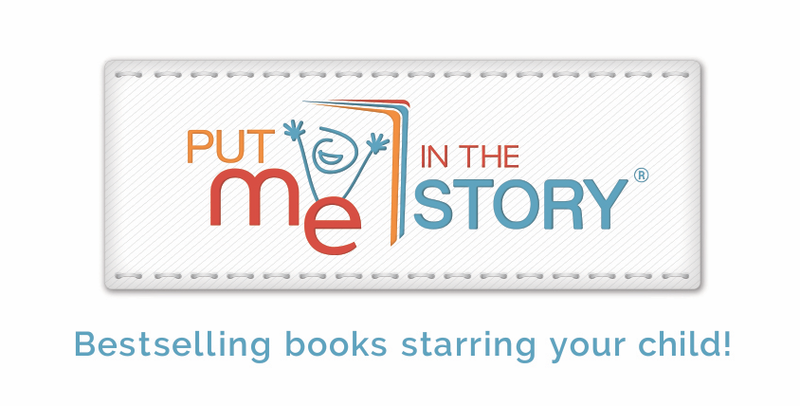 Put Me In The Story believes in the power and magic of books (just like you do). They want the books you create with them to be ones that you come back to again and again. Their goal is to make it easy for you to create extraordinary gifts. 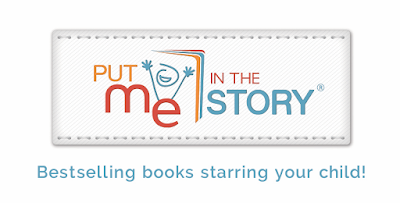 The idea they had was to create personalized books from some of the world’s best books, authors, and characters. They started with incredible, bestselling authors from Sourcebooks, their sister publisher and they continue to add award-winning, bestselling authors from the very best publishers.